Fire and earth unite to create Salt&Pepper FORM Mug featuring beautiful unglazed, raw textures. 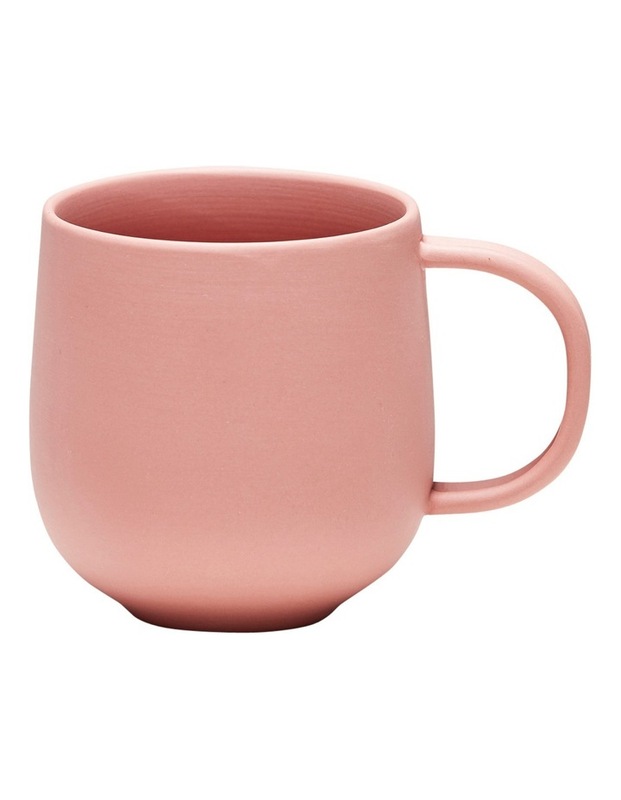 Inspired by the colours of native Australia, the unique 330ml porcelain mug is crafted with a colour clay material, creating a stunning product with solid colour throughout. Refined, clean designs, neutral colours and unique textures combine to create Salt&Pepper FORM, Fashion For Your Home.